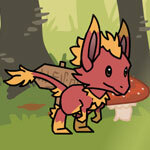 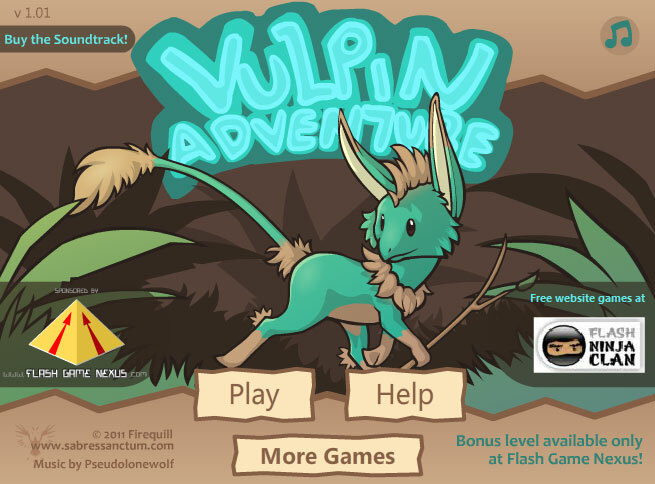 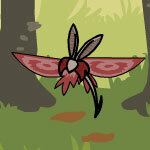 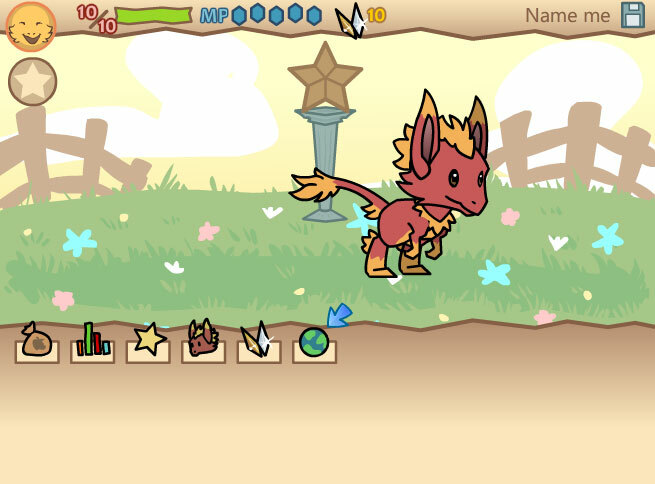 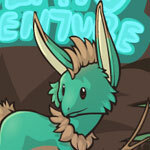 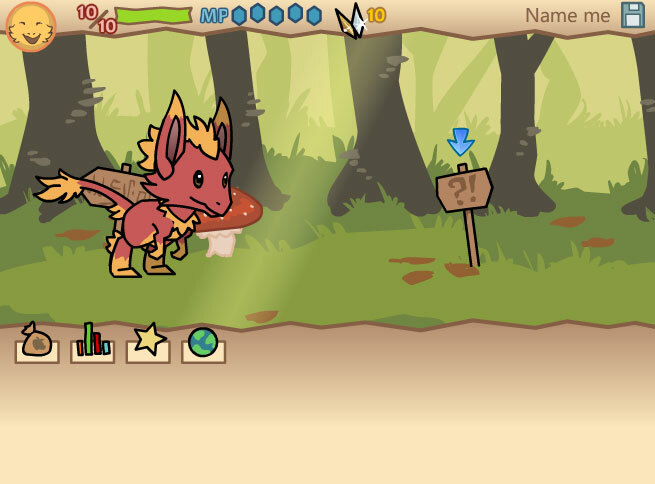 A charming RPG based game where you guide your own customizable Vulpin through different environments. 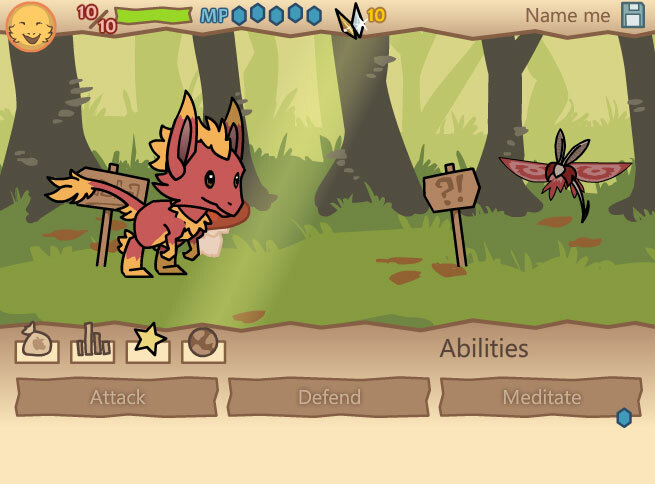 Acquire new skills, piece of equipments and raise your stats! 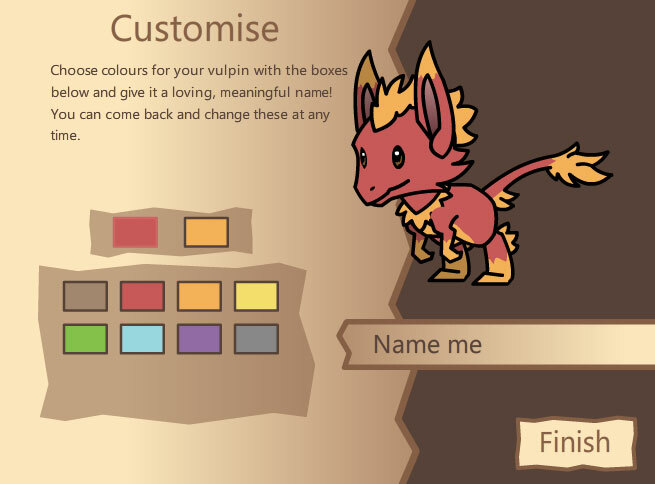 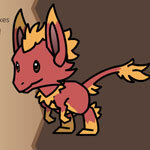 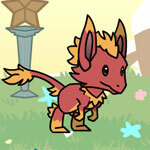 Discover the world, customize your Vulpin and defeat enemies by attacking, defending, or using your MP to cast spells!